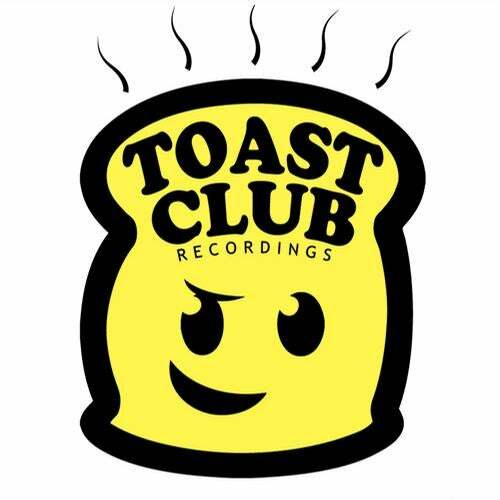 Release number 4 on Toastclub sees Ukrainian mentalist VovKing churn out a full on BELTER of a tune making all those crazy sounds the kids just love. Splitloop on remix duties reign it in a bit, as turning it up to 11 would have been impossible - this mix is for the less ADHD among you. 2 different slices of toast, get in!